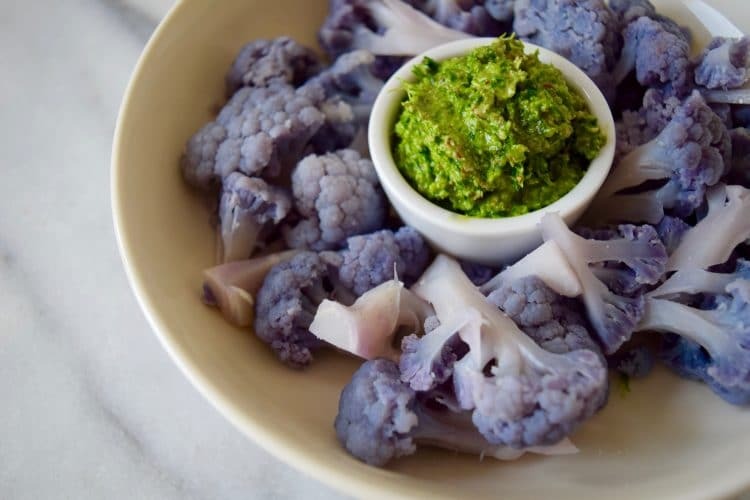 A simple recipe ready in less than 15 minutes, this purple cauliflower with parsley pesto is as fun to look at as it is to eat. If you’ve seen brightly colored cauliflower at your grocery store or farmers market, have no fear, it’s not dyed. Those colors come from different antioxidants. You’re most likely to see purple and yellow/orange varieties, which get their color from anthocyanins and beta carotene, respectively. Which means, they are even more nutritious than their pale white kin. And I’m not normally a fan of steamed vegetables…too boring. But WOW. 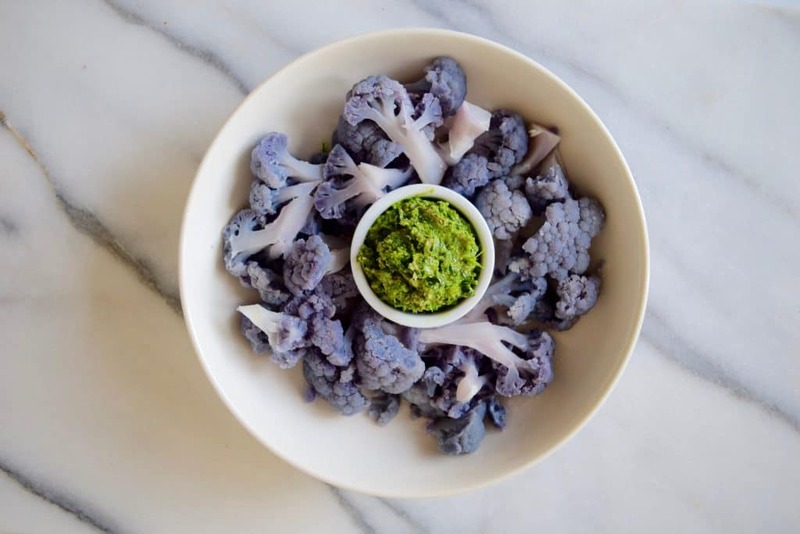 This steamed purple cauliflower is out of this world when paired with the parsley pesto…although with a little sprinkle of pink salt and high quality olive oil, it’s pretty delicious, too. How Does Purple Cauliflower Taste? 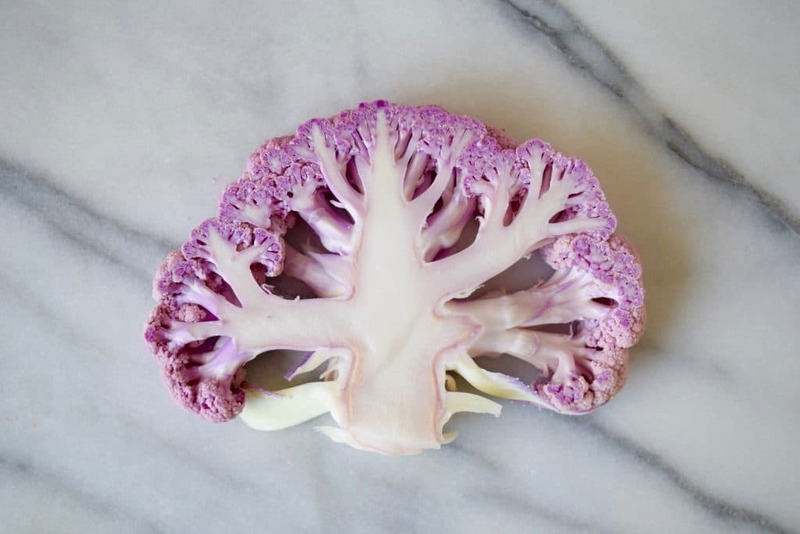 Purple cauliflower tastes just like white cauliflower, but adds a beautiful pop of color to the plate…and since we do eat with our eyes, consider picking up a colorful purple cauliflower next time you see it! Supports the body’s natural detoxification process. Cruciferous vegetables like cauliflower aid our body’s natural detox processes. Protects against cancer. Cruciferous vegetables in general are well noted for their ability to protect against cancer. Anthocyanins, which give purple cauliflower its color, offer an additional boost, and are being studied as potentially powerful cancer antioxidants. Supports healthy digestion. Cauliflower contains fiber (about 12% DV per cup cooked) which will help fill you up and clean you out. Anti-inflammatory benefits. Avoiding chronic inflammation in the body is crucial to our health, as it has been linked to various diseases and cancer. Cauliflower helps reduce inflammation. 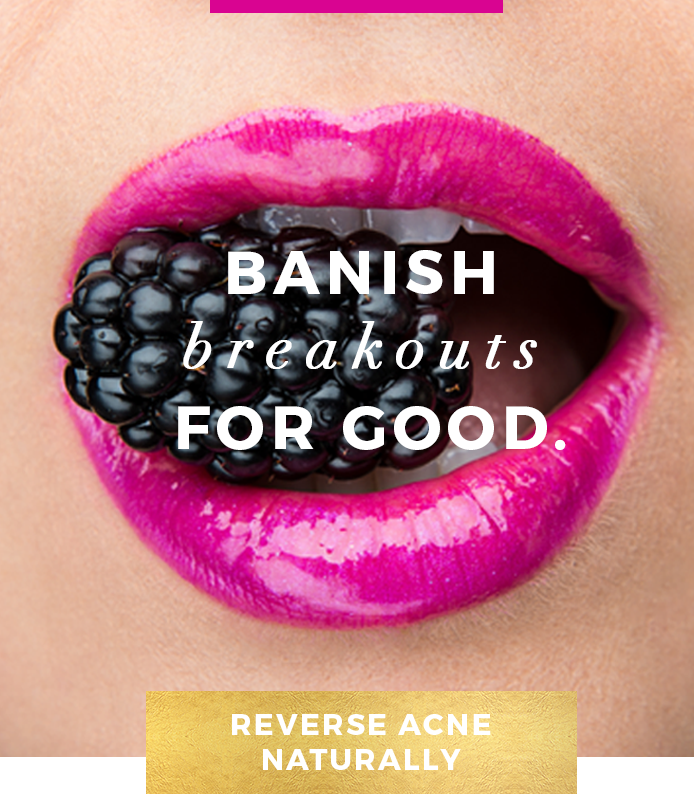 This is particularly important if you have any chronic inflammatory condition, such as acne, eczema, digestive issues, arthritis, or any “-itis” for that matter. 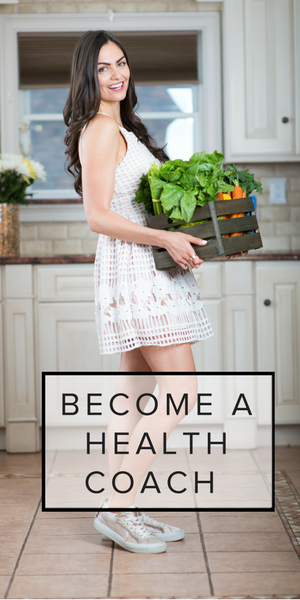 Enjoy getting to know what food can do for your health? 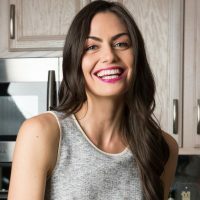 Pre-order my first book, The Real Food Grocery Guide, for a more in-depth look at why you are what you eat, and how to select the healthiest foods in every aisle of the grocery store! To make the cauliflower, place 2 inches of water in a pot and bring to a boil. Place steamer basket in it, add cauliflower, and cover. 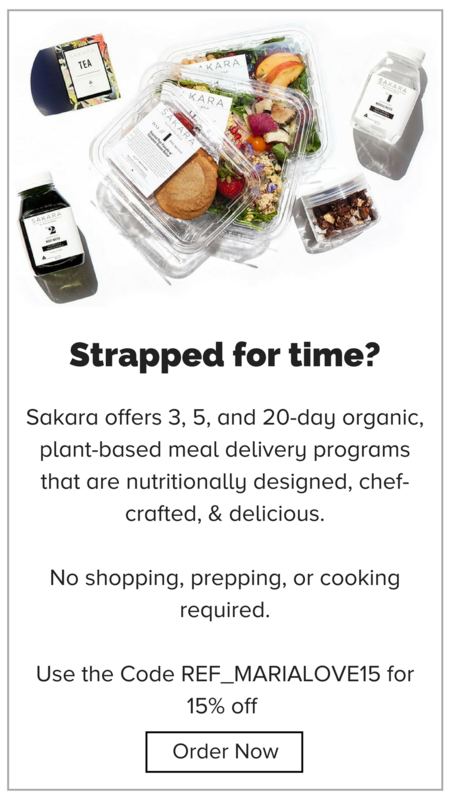 Cook for approximately 6-8 minutes, or until easily pierced with a fork. Meanwhile, make the pesto: Add all pesto ingredients to a bullet blender, and blend until smooth. This makes a thick, dippable pesto. You could add a little more oil, about 1/2 tsp to 1 tsp, if you want to thin it out or need extra liquid for your blender to blend. When cauliflower is done, place it in a bowl, spoon pesto over it and toss to mix well, or put pesto in a small bowl, to use as a dip.